Do you ever wish that you were more consistent in reading God’s Word? Do you struggle knowing what to study and how long it needs to be? Do you long to have more joy in your Bible study time with the Lord? I’ve been through seasons where my habits and routines were clicking and I’ve also had times when my spiritual life was very dry. But one thing I learn over and over again, I need to be consistently in God’s Word! But it can be so tough when I don’t feel that joy, or the motivation to make this discipline happen. It’s all too easy to let the overwhelm take over – the overwhelm of how to study, what to study, how long to study, etc – so that I never actually study God’s Word. And more than that – I never enjoy God’s Word and learn to enjoy God more himself! Do you ever struggle with these thoughts and ideas? 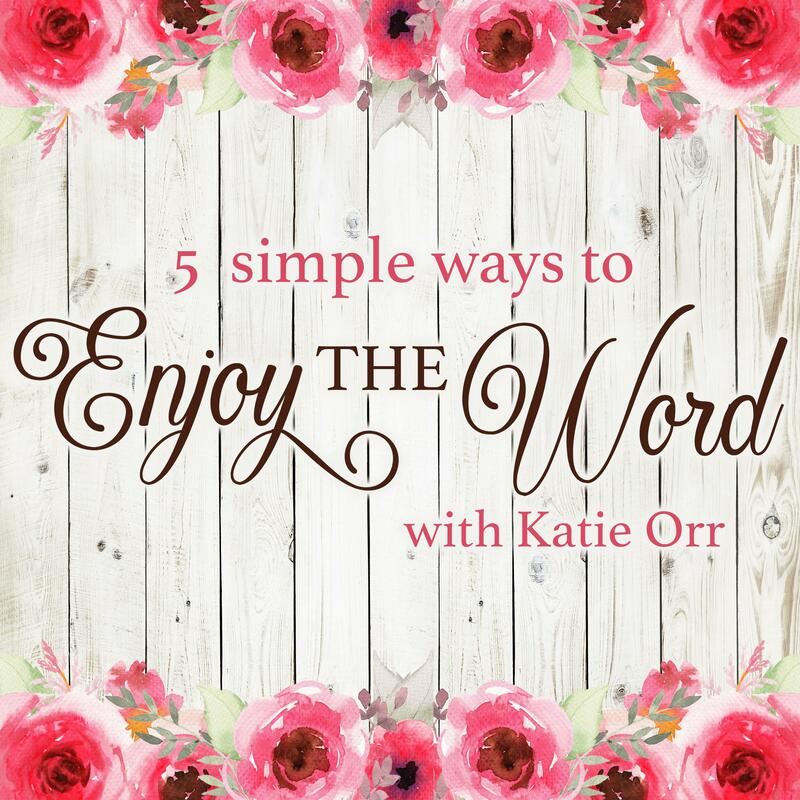 If so – I want to invite you to go through a brand new FREE eKit called 5 Simple Ways to Enjoy the Word. 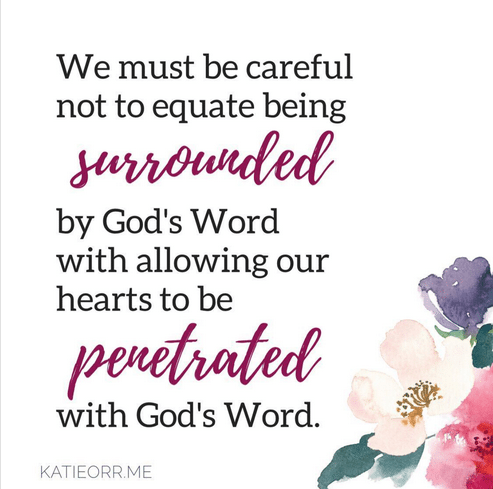 My friend Katie Orr, author and Bible teacher, shares 5 simple things that we can all begin doing today to enjoy God’s Word more! This fabulous free eKit includes a video lesson, PDF guide, Scripture art prints, and a bonus color the Word bookmark! All you have to do is head here and get signed up for FREE. PreviousMOB LIVE! 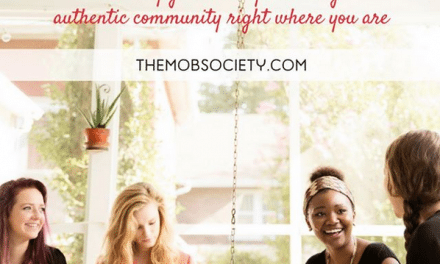 EPISODE #22 – How To Make Your Home The “Fun House”! NextEpisode 23: What Happens When the Generations Work Against Each Other More Than They Work Together? Raising Boys Ministries Needs Your Help TODAY! WHAT ARE YOU AIMING TO CHANGE — HIS BEHAVIOR OR HIS HEART?